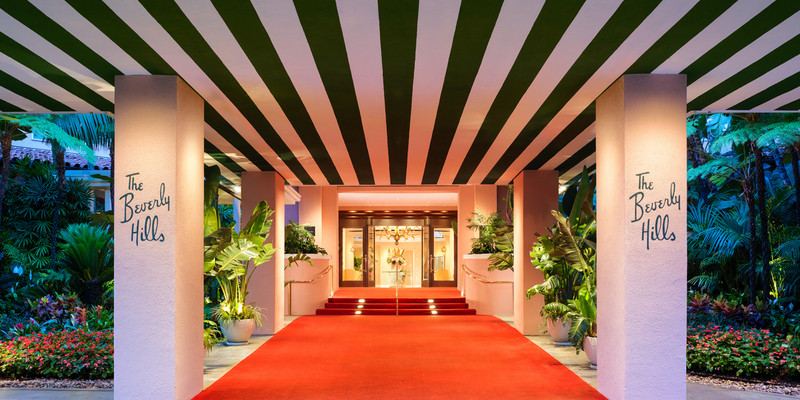 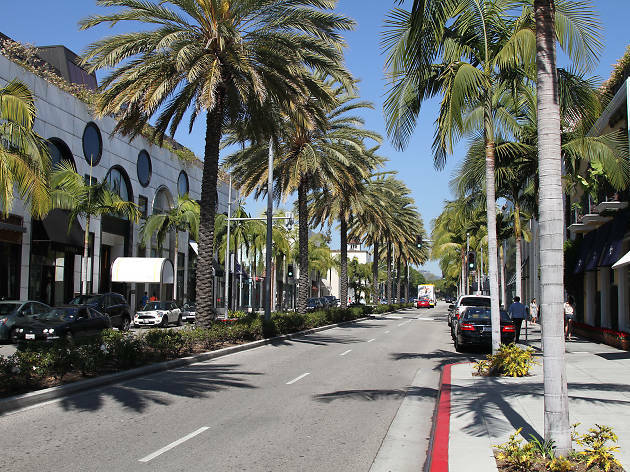 Utter that well-known zip code—90210—and a particular image of Beverly Hills probably comes to mind: sports cars, celebrities, swanky hotels and high-end shops. 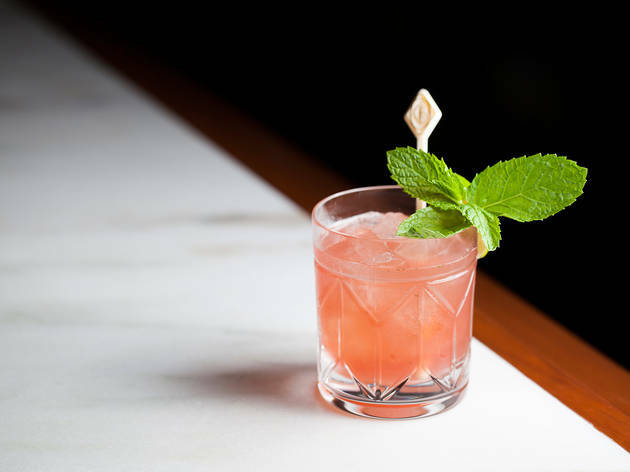 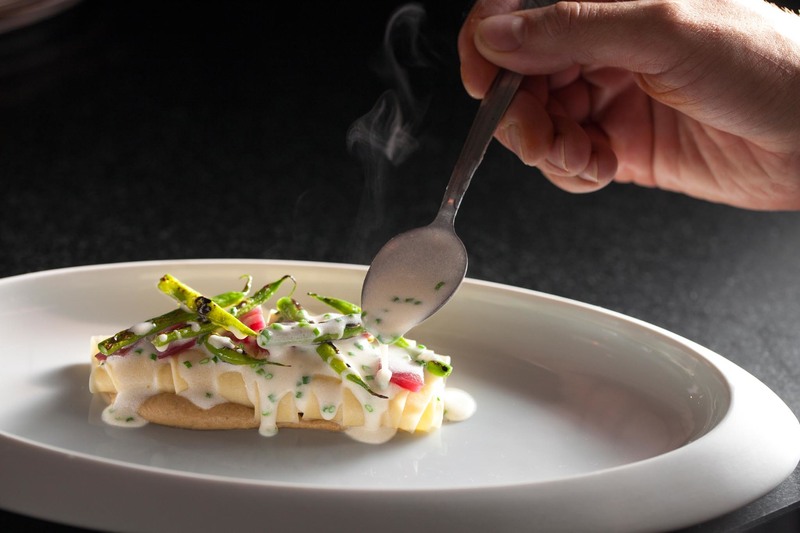 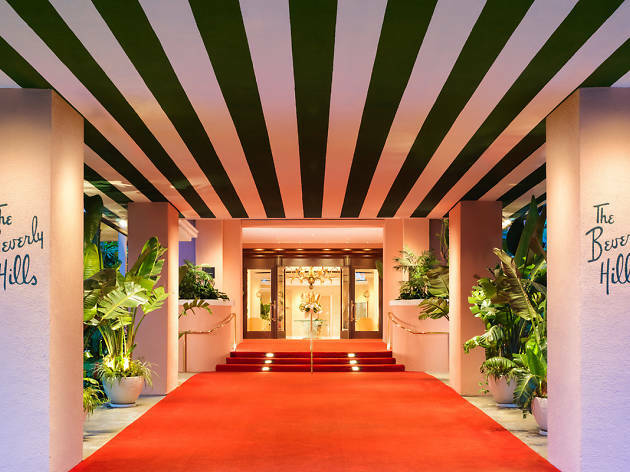 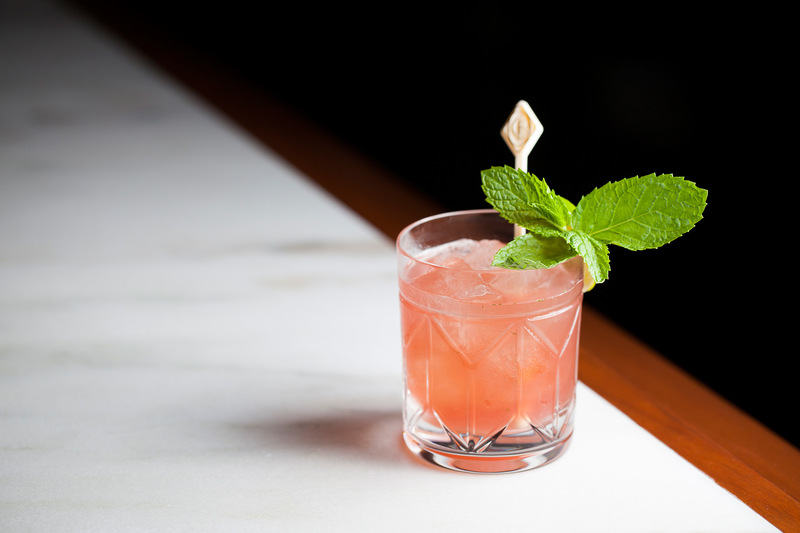 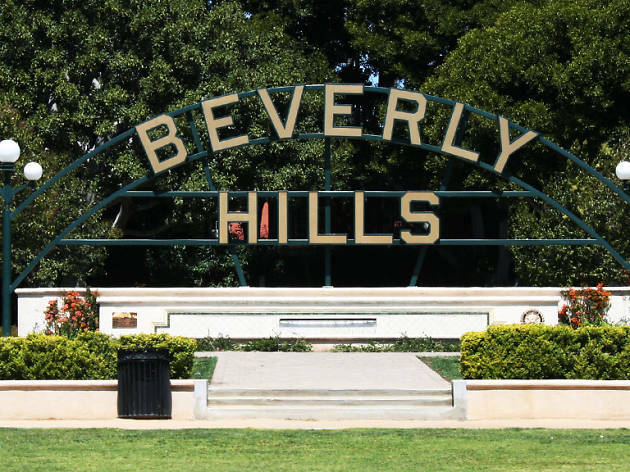 While its stake as a pricey, entertainment industry-dominated city is certainly merited—there's an unusually high concentration of splurgeworthy spas and drinks that break the bank—Beverly Hills is a much more approachable area than reality TV may lead you to believe. 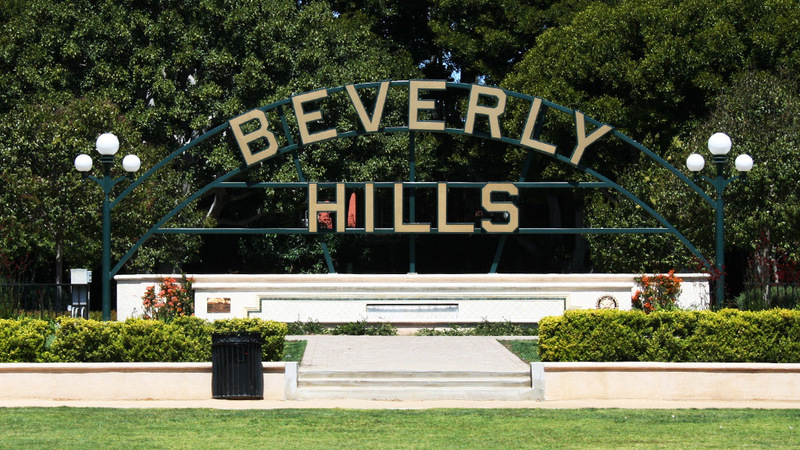 Beverly Hills is surrounded by other high-end neighborhoods, with West Hollywood to the east and Century City and Westwood, home of UCLA, to the west. 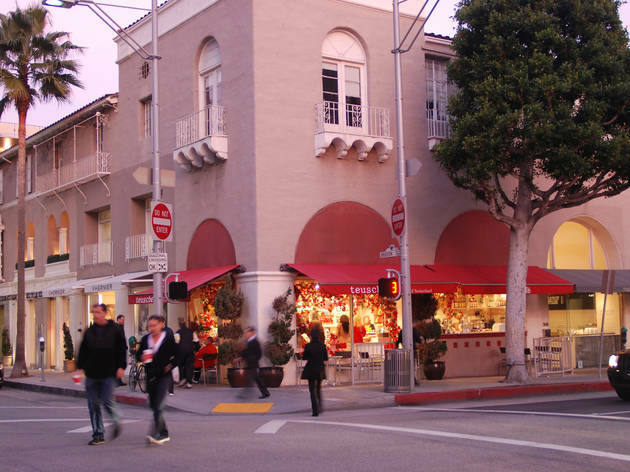 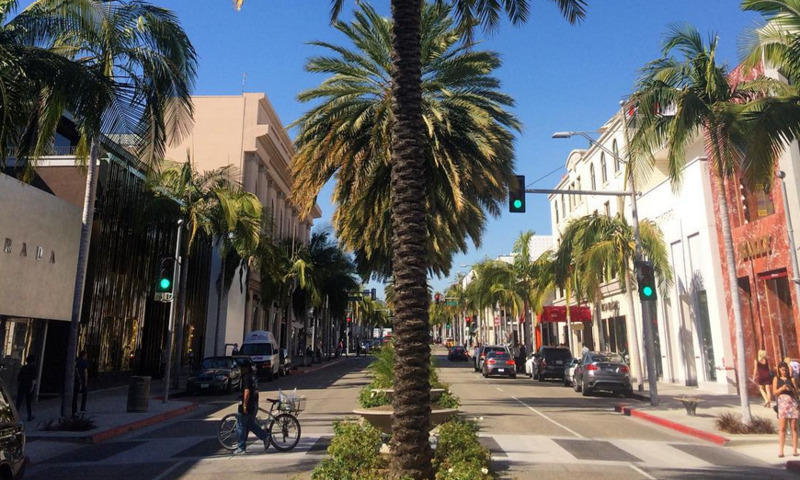 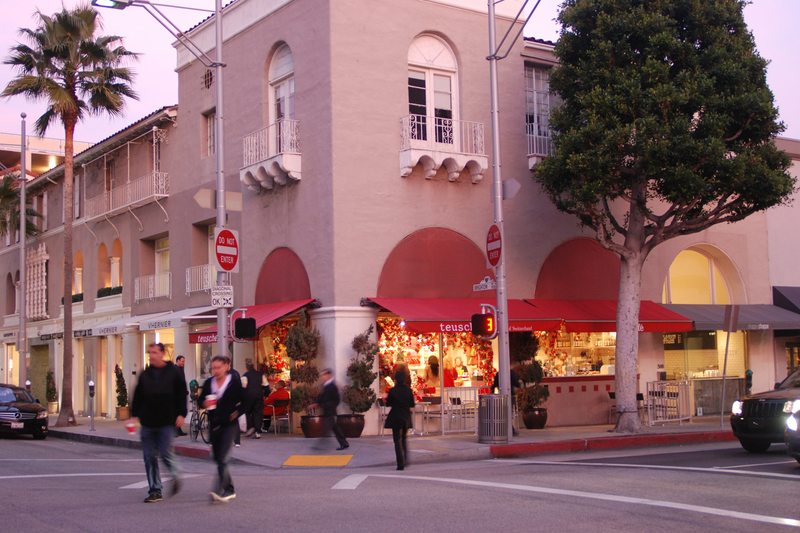 Despite its name, most of Beverly Hills actually sits within the "flats," with pedestrian-friendly districts along Santa Monica Boulevard, Wilshire Boulevard and the triangle of streets near their intersection (including Rodeo Drive). 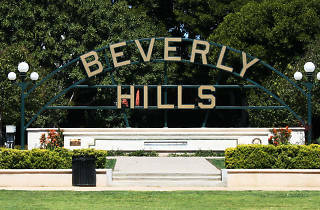 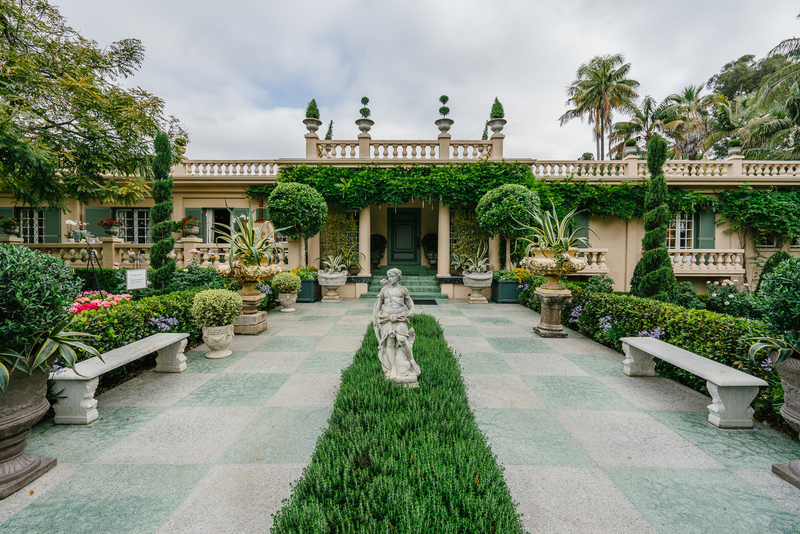 North of Sunset Boulevard, the city turns into a hilly haven of palatial estates. 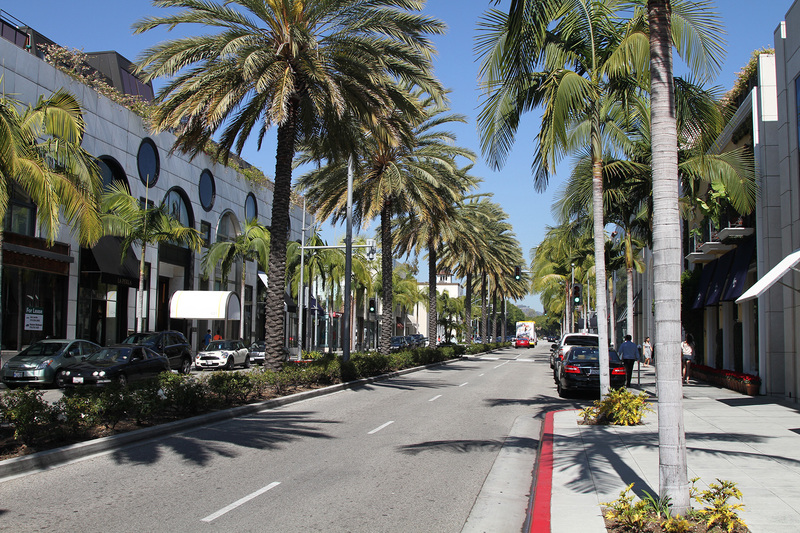 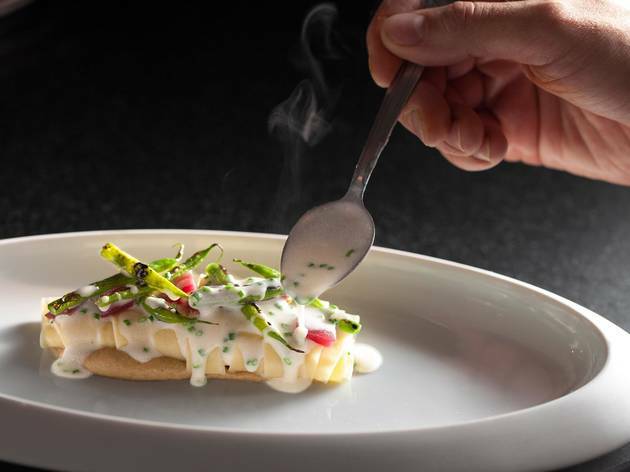 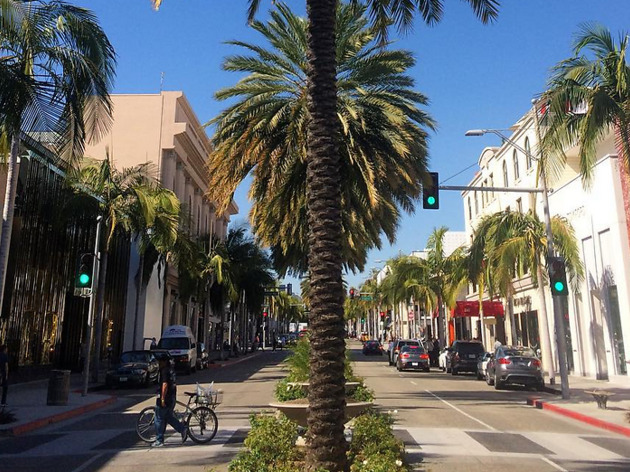 Though you'll need a car to get to Beverly Hills, it's a city best explored by foot, with tree-lined streets and meticulously well-groomed shopping plazas. 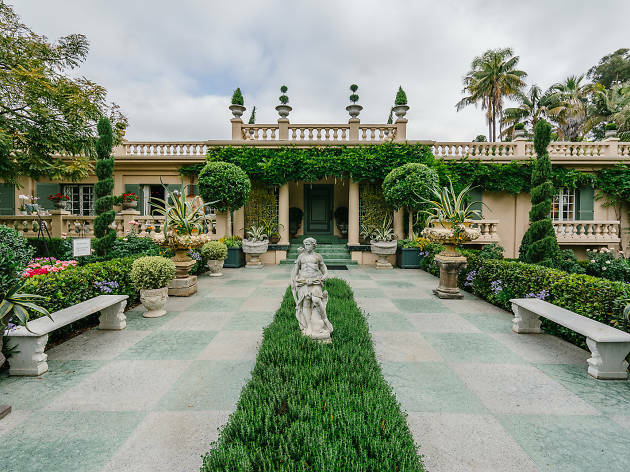 Explore the best of Beverly Hills, from rooftop bars to botanical gardens, with our guide to the Westside city.